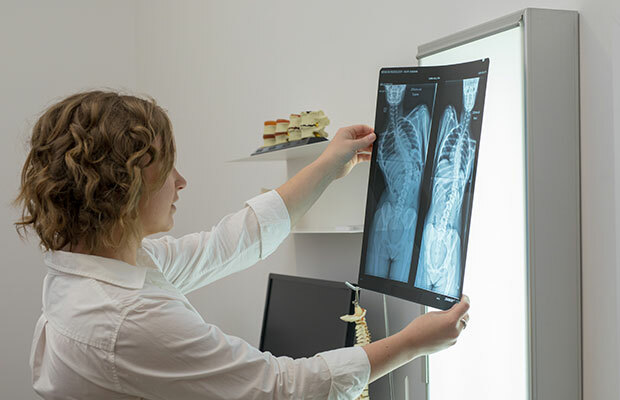 At Health First Chiropractic, all our Adelaide-based chiropractors are six year university trained, government registered and government regulated health professionals. Years of training, education and clinical experience enable our chiropractors to determine if chiropractic care can benefit you and your family. Dr Joshua Griffiths, Dr Naomi Swan and Dr Ella Bourne are highly skilled in the delivery of a variety of chiropractic adjustment techniques and approaches, readily adapting their technique to suit people of all ages and conditions. Our chiropractic care is custom tailored to each patient’s age, condition, and health goals. Whatever the technique, our chiropractors use skill, not force or strength, to conduct safe, effective adjustments. We are dedicated to working with you and your body, to provide adjustments to best suit your individual needs. Meet the Health First Chiropractic team. A spinal health centre specialising in personalised chiropractic and massage care in a modern, warm and friendly environment. Let us help you feel better, move better, and live better. Copyright © 2019 Health First Chiropractic. All rights reserved.